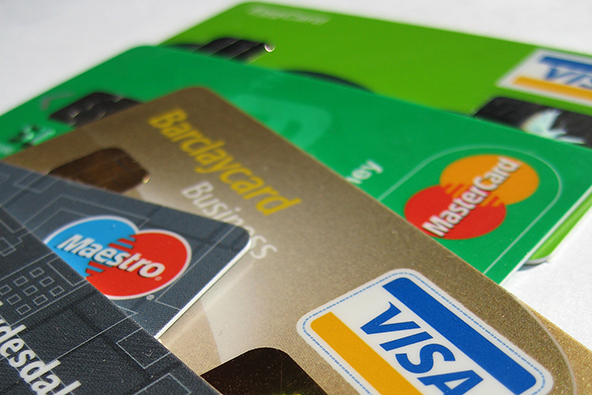 What Type of a Payment Card Should You Give to Your College Student? Dow Jones’ Andrew R. Johnson is reporting that issuers are becoming more aggressive in marketing their prepaid cards on college campuses. To make their overtures more attractive to college kids and parents, many issuers are now offering largely fee-free prepaid cards that can also feature some bells and whistles. And the resulting propositions are often really compelling. But is prepaid the best card option for a college kid? 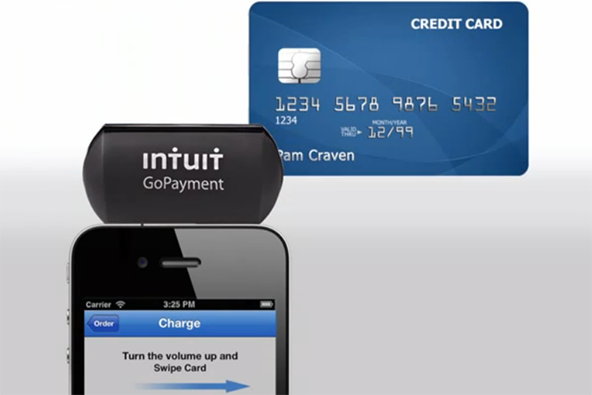 Is it better than debit and credit cards? And yes, credit cards are still very much available to college students, even as the CARD Act of 2009 placed some restrictions on the marketing and underwriting of such cards to consumers under the age of 21. Well, there is no simple rule for selecting the right type of card for a college kid, but there are certain factors to consider when making your decision. A new generation of consumer-friendly prepaid cards made its appearance last year and it’s a segment where American Express stands head and shoulders above the competition. 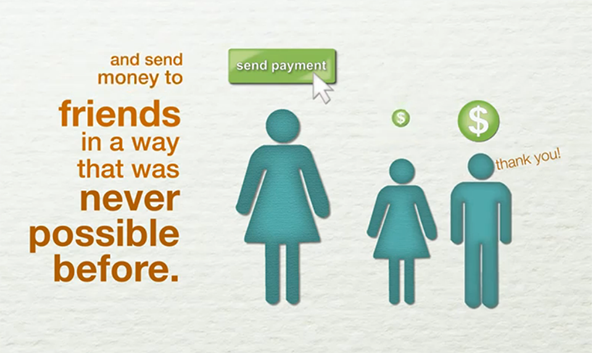 Its prepaid card is largely fee-free (with the exception of a $2 ATM withdrawal fee, charged after the first monthly transaction, which is free) and even offers a path to a charge card to consumers who otherwise would not have qualified. 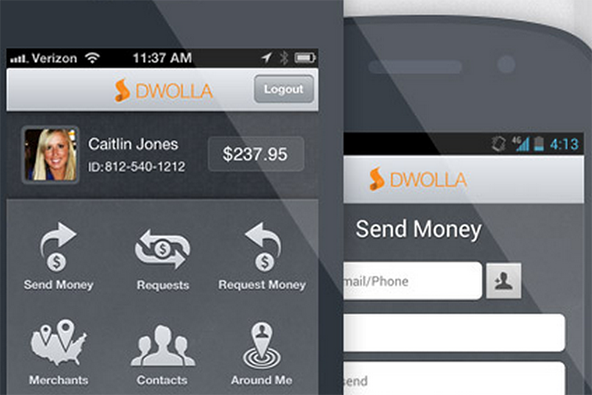 The Wolfpack One Card lacks most of the fees that other prepaid cards carry. It does not have fees for enrollment, monthly maintenance, point-of-sale purchases or ATM withdrawals made at U.S. Bank or MoneyPass-branded ATMs. Withdrawals at other ATMs cost $2, and there are also fees for receiving monthly paper statements, declined ATM transactions and inactivity if an account is dormant for six months. It also costs $15 to close an account and receive remaining funds via paper check, and $20 to receive a replacement card. So this is not a bad card. If you only use it for withdrawals at MoneyPass ATMs (a Google search tells us that there are nine such locations within a five-mile radius around North Carolina State University), you would be paying no service fees. The fifteen-dollar closing fee, however, is a sign that the issuer has not yet managed to completely free itself from all remnants of the old prepaid pricing models. But is the Wolfpack card better than a debit or a credit card? OK, let’s first see how the Wolfpack card would compare to a debit card, say one linked to a Bank of America eBanking Checking account, which is very similar to a prepaid account in that it comes with no checks. BofA’s account does have a $12 monthly fee, but you can avoid it if you sign up for a paperless statement and make all of your withdrawals and deposits online or at an ATM without a teller. I don’t think that any college kid would have any problem complying with these requirements. Additionally, there are 50 BofA ATM locations within a six-mile radius around NC State and there is no account closing fee. So BofA’s debit card beats the Wolfpack and would’ve also won a face-off against AmEx’s prepaid card. 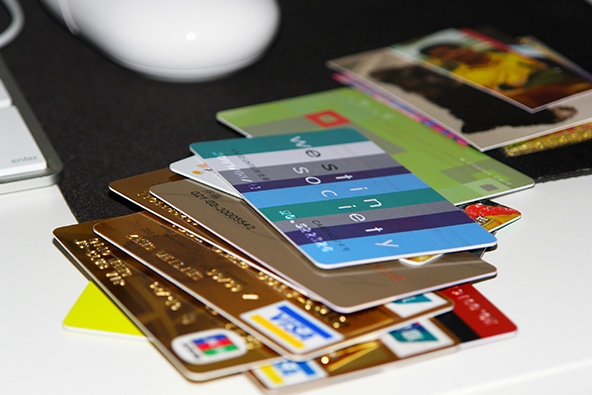 A comparison between a prepaid and a credit card cannot be as straightforward as the above one, because the two payment products are very different. There are other factors that need to be considered here and the most important one is whether the youngster can be trusted to manage her credit line responsibly. If the parents believe that their child can handle a credit card, one of them can co-sign her application and help her get one. A well-managed credit card will start building the student’s credit history and place her in a good position later in life when she starts applying for other loans. 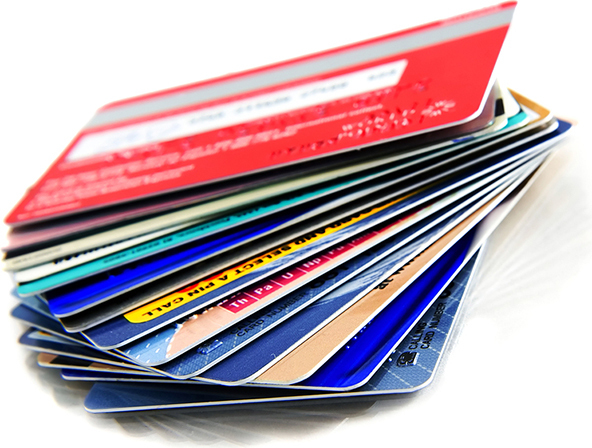 Prepaid card use, on the other hand, has no effect on its holder’s credit history. The other side of the coin is, of course, the possibility that the youngster mismanages her credit card, spends more than she can afford and gets behind on her payments, damaging her credit score in the process. 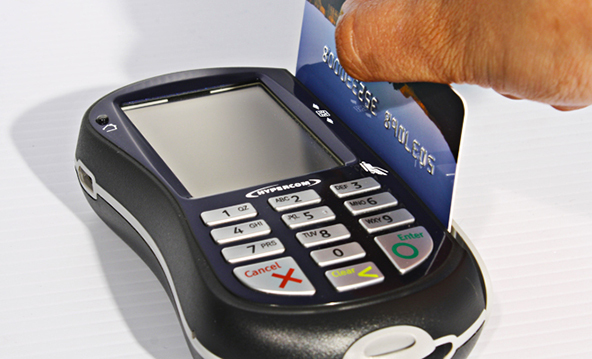 There is no such danger associated with prepaid cards. So picking one of these cards over the other would be a judgment call. As Johnson reminds us, just a short while ago prepaid cards were the domain of second-tier issuers like Green Dot and NetSpend and were typically loaded with all kinds of fees. Top-tier issuers were simply not interested in a product that was, and to a great extent still is, largely considered to be the payment option of choice for the “unbanked” — consumers cut off from the traditional financial system. After all, there was plenty of profit to be made from creditworthy consumers through debit and credit cards. Why bother working with people with poor credit records? Well, that all changed last year when the Federal Reserve cut the issuers’ debit fee profits by an average of 45 percent, prompting them to start looking elsewhere for new revenue sources. Suddenly, the previously neglected prepaid market started to heat up, attracting most of the big issuers and greatly improving the quality of these cards in the process. 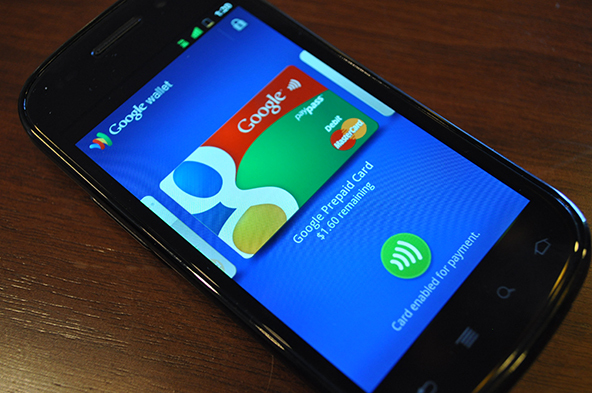 And yes, prepaid cards have become worthy competitors to debit and credit. For those of you with a checking account who don’t know what a prepaid card is, a prepaid card is pretty much like a debit card or a check card and I think everyone knows what these are. With a prepaid debit card, you can’t spend money if it’s not loaded on the account already, so you can’t accumulate any debt. It’s that simple. Prepaid cards have really become much, much better than they used to be and I think that for college kids they are preferable to credit cards. 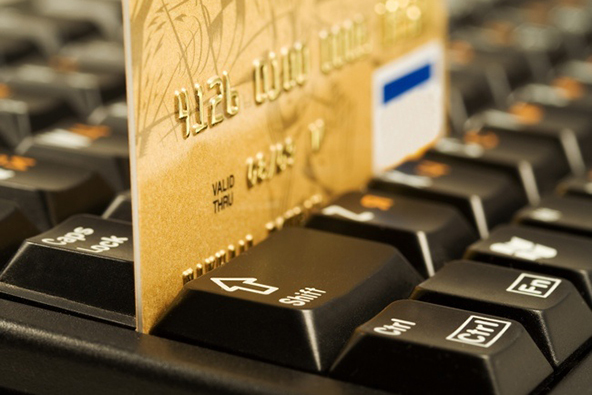 It takes time to learn how to manage credit responsibly and prepaid is a good way to start. 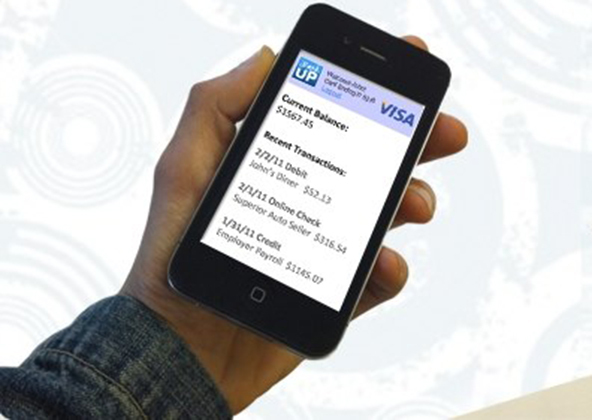 According to the WSJ, unlike most other prepaid cards, the Wolfpack card has no monthly fees, no fees for purchases or for withdrawals at U.S. Bank’s ATMs, no enrollment fees for new students and no minimum balance requirement to keep the account active. That all sounds really good to me. The concept of using a prepaid card as a student ID one is not new. Many other colleges are already offering such cards to their. 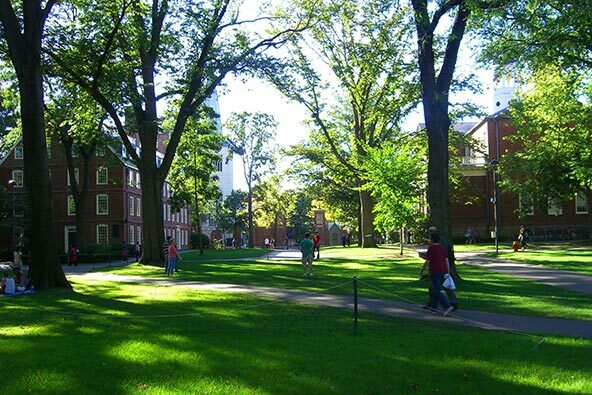 Harvard students, for example, are automatically enrolled in the Harvard’s Crimson Cash program and can use their student IDs at many stores and restaurants around the campus. I find this to be a very convenient arrangement. I started talking to my son about credit cards, financial responsibility and debt in high school. We watched documentaries like Maxed Out and I was telling her about mistakes I made in the past. I kept telling her not to apply for any credit cards when she went to college. She has a bank account and a linked debit card and that’s been working out very well. 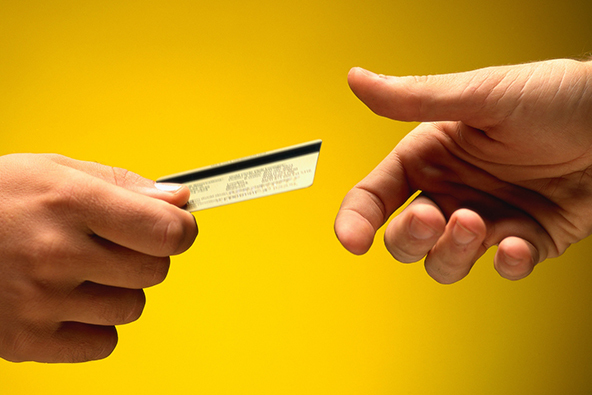 Would You Accept a Credit Card Offer from a Debt Collector?